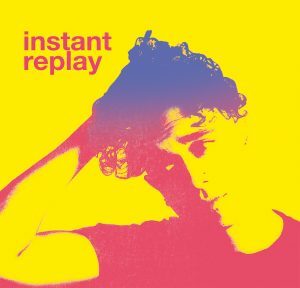 This track is featured on Instant Replay – available exclusively at Lush Liverpool right now – the full version is performed by the Afro Celt Sound System and this talented bunch are part of the glorious rendition! 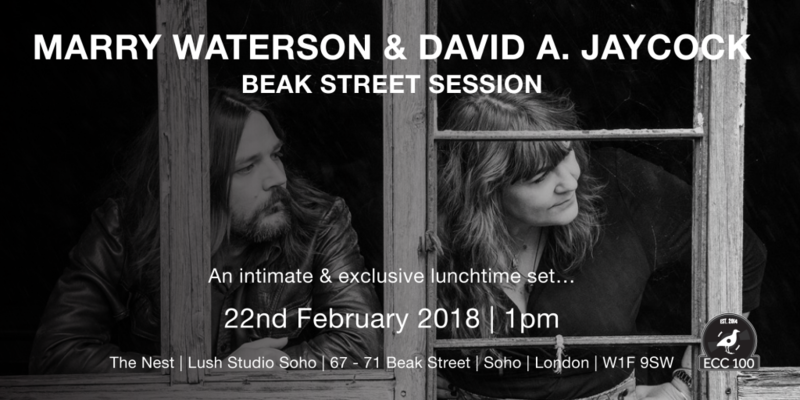 Keep an eye on the website for more sneak peeks and performances before the general release and don’t forget to follow us on Facebook and Twitter! Pre-order ‘Flight’, the brand new album from Afro Celt Sound System, and be in with the chance of winning one of three bundles of ACSS merchandise. If you have already pre-ordered ‘Flight’ you will be automatically entered into the draw. Once selected, we will contact the winners to confirm t-shirt sizes. If we receive no response within 3 working days the bundle will be passed onto the next person. 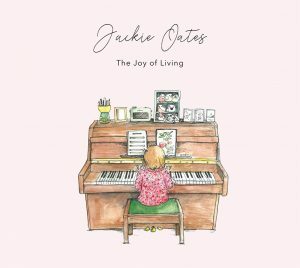 Jackie Oates’ latest album ‘The Joy of Living’ is now available to purchase as a double vinyl. 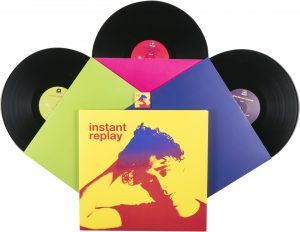 This vinyl edition also features seven additional tracks as well as a USB packed with high quality sound files and photos.